Sign up NOW for Camps! Check out our Clippers Elite 360 Camp! Welcome to the LA Clippers Youth Basketball website! 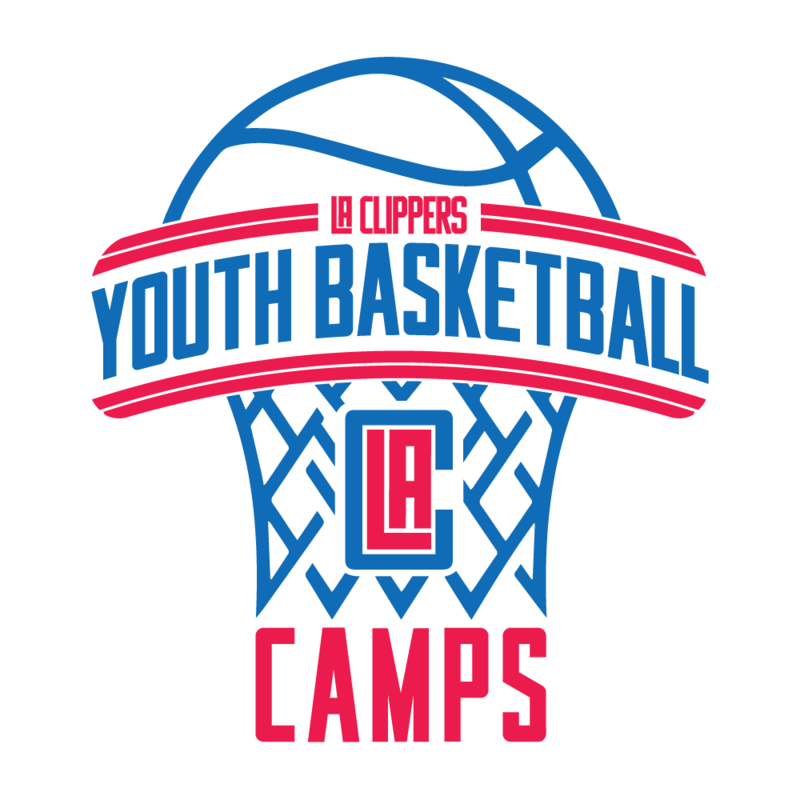 You will find up to date information on all of the LA Clippers Youth Basketball initiatives including our Jr. Clippers Clinics and Clippers Camps. Check out the LA Clippers Youth Basketball experience by following us on Instagram @laclippersyouthbasketball and "like" us on Facebook for all news related items.